Trust marketing, providing customer transparency and having the element of social proof that you or your business is quality is critical. Trust is something that you build for years and lose in a heartbeat. As much as we don’t like it – that’s the tough truth you have to deal with. 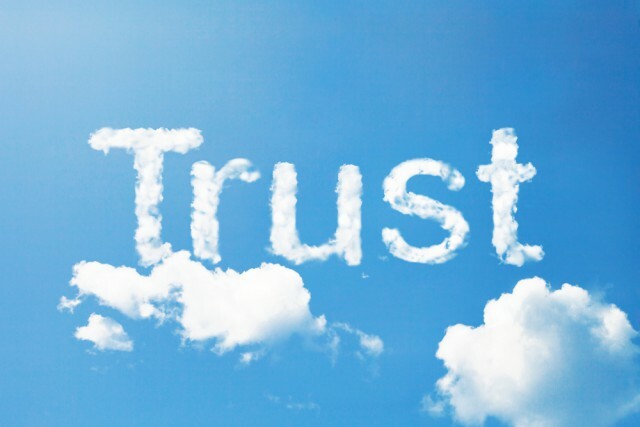 Trust could easily be the least understood and yet the most critical element for increasing your marketing’s returns, conversions and bringing the maximum value from your presence. You can offer the best on the market, regardless of what your field is, but if your visitors and potential clients don’t have the trust in you as a company or brand, it would all be in vain. Once you establish that trustworthy connection, though, the entire game changes in an instant. Conversion rates as well as user engagement could easily skyrocket, boosting you to tremendous heights without any issues. This could turn out to be the tipping point which could easily establish you as a dominant presence in your market field. With this being said, trust marketing is obviously important. The primary way of you gaining the trust of your customers is to earn it. This happens through developing as well as nurturing an overly fruitful relationship. Once you’ve done this, you could work on inspiring trust with design cues, security assurances, credibility indicators and a range of different conversion rate tactics. So, trust marketing could really be considered a quick, two-step methodology. It would truly require you to start off with a relationship and a constant yet subtle induction of reminders that this relationship is actually valuable. Let’s take a look at two industries which are particularly dependent on the trust between the service provider and the recipient of said service: mortgages and insurance. Obviously, both of them are multi-billion dollar fields which have millions of people involved. Yet, customer acquisition is critical for any company or bank which gets involved. The thing here is that there seems to be an emotional correlation between the trust yielded by the provider as the service that he actually brings is dependent on it. Allow us to elaborate. You want the company which would supposedly provide you with compensation for your wrecked vehicle to be a trusted one as this is a task that requires a lot of responsibility. You are putting through premiums or mortgage installments against the insurance that when and if the time comes, you’d receive what’s promised. Trusting the company is obviously critical. But here’s where the issue lies: traditional and conventional marketing was actually all about controlled messaging. The focus was always on the brand while contemporary marketing channels rely on the relationship between the consumer and the company. That’s what matters. Trust marketing is about putting the apples in the same basket: the client is dependent on the company and vice versa. Therefore, both of them have to trust each other. That’s what builds stronger and fully-functional relationships which would last and would stand the tests of time.